Gold Country Rotary applied for a District Grant to help finance improvements to Gold Country Fairground, a central hub of community activities. 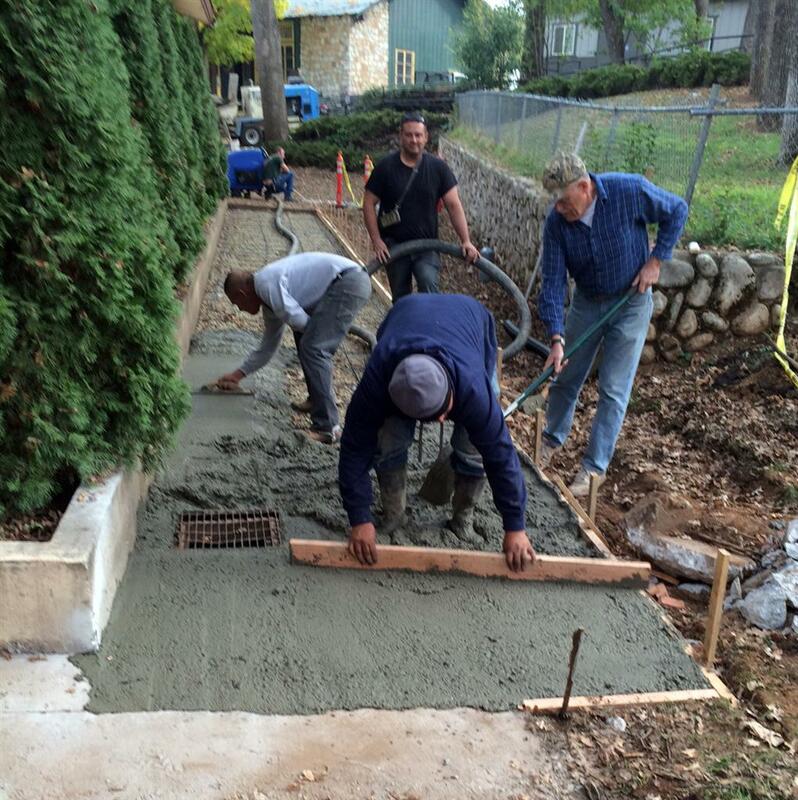 We just completed construction of a new 6’ x 63’ concrete walkway behind the Sierra Building. The project was managed by Rotarians Ollie MacIntosh and Don Powers.